Other Ingredients: hypo-allergenic plant fiber (cellulose), maltodextrin, gum arabic, silica, vegetable capsule (cellulose, water). 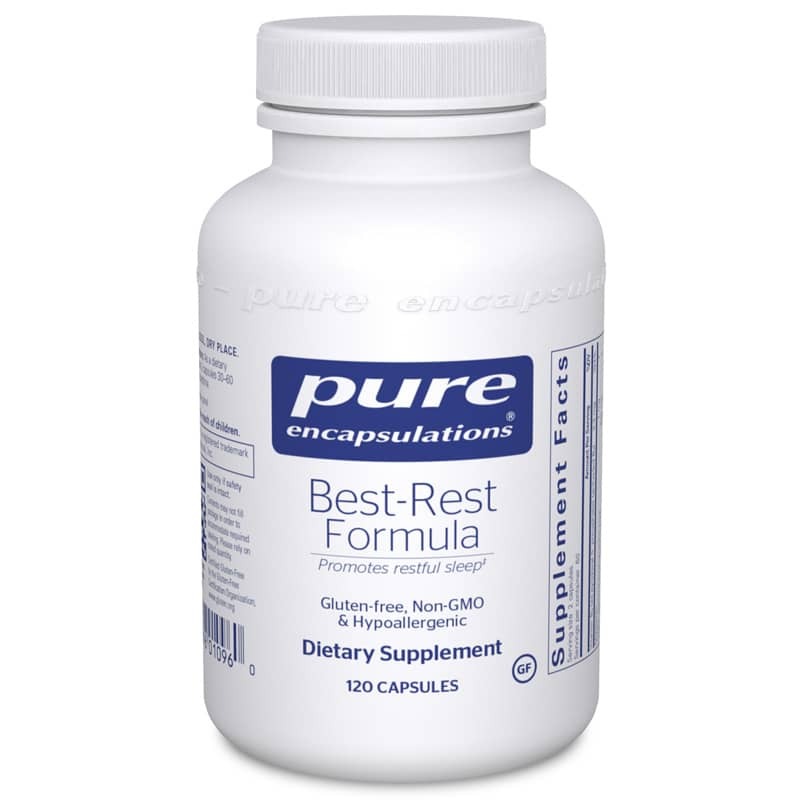 Adults: As a dietary supplement, take 1 to 2 capsules 30 to 60 minutes before bedtime. Not to be taken by pregnant or lactating women. May have sedating effects and is for bedtime use only. Consult your physician before use if you are affected by depression, seasonal affective disorder, schizophrenia, autoimmune disease, asthma or are taking MAO inhibitors or corticosteroids. I've tried many different formulations over years and this one takes the gold ring. I am sleeping better and without pharmaceuticals!!!! I recommend this product.